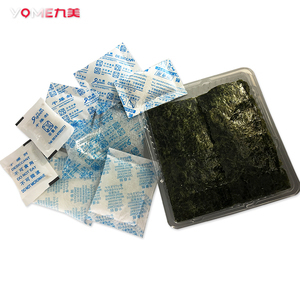 Its high absorption rate 2 00% (RH &ge; 90%), efficiently reducing the relative humidity in the sealed bag and ensure cargo safe storage and tran s portation, Protect cargo from moisture, mildew. 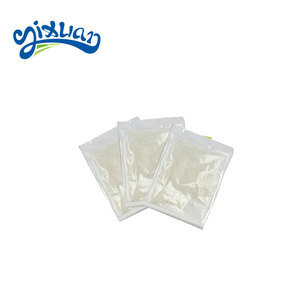 After absorbing moisture, CHUNWANG calcium chloride desiccant will turn to get directly and keep moisture inside the bag; largely avoid the traditional calcium chloride desiccant liquid water leakage. 1.Why will we buy from your company9 We are the manufacturer of series kinds of desiccants since 1998, with 18 years experience that make us become the leader in this industry and know what kinds of quality and service clients need. 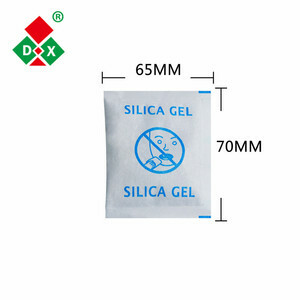 Silica Gel Packet are offered with a variety of package materials and sizes to meet specific packaging needs. (2) Average absorption saturated in the 50% state, so its absorption ability is quite high. Storage Silica-gel desiccant is powerful in sorptive moisture, therefore it should be placed on the shelf in a dry environment. Usually use sodium silicate and sulfuric acid reaction, and the aging, acid bubble and a series of post-processing process and system. 3, silica ge l desiccant can be easily in electronic products, instruments, and household electrical appliances, mechanical equipment, and other products, prevent the goods through excess affect the quality of products. 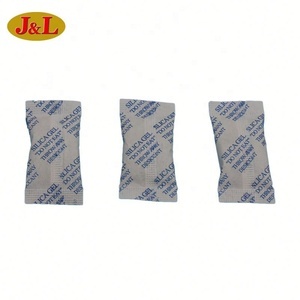 4, silica gel desiccant can be placed in the container transportation, prevent the generation of container rain. 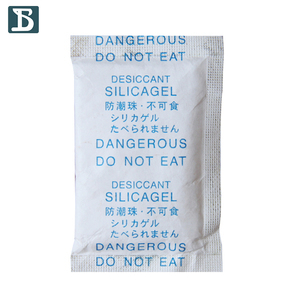 One Step (Dongguan) Packing Material Co., Ltd.
1g desiccant silica gel desiccant can even be in direct contact food safely as it is FDA approved. 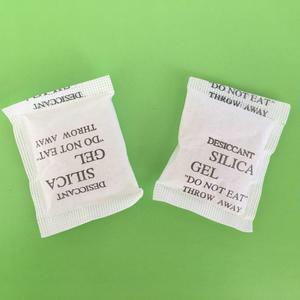 The blue silica gel contains cobalt chloride and turns pink when absorbing moisture white the orange one is cobalt free and turns green or white. Our products are of various kinds and specification, with development of new products under way.